Africa/ Middle-East – 01 December 2017: Mahindra Comviva, the global leader in providing mobility solutions, has won the Messaging and SMS World Awards 2017 in the “Best SMS Enterprise Product“ category for its Ngage Messaging platform. The winners were announced recently at a ceremony in London. 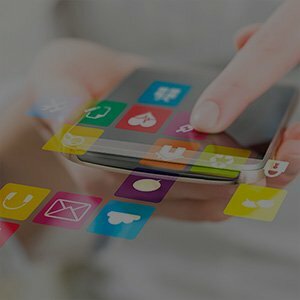 Ngage Messaging Platform is a convergent solution that enables enterprises to connect and engage with their customers and partners through various channels – all through a single platform. Ngage’s omni-channel experience allows enterprises to segment, target and engage with customers / subscribers over their preferred channel making the communication more appealing to the customers and at the same time maximize the ROI for the marketing investments. With over 80 deployments across the globe, Ngage is a worldwide trusted messaging platform with multi-billion message handling capability and simplified service experience. The platform has processed over 80 billion messages annually. The Messaging and SMS World 2017 Awards celebrates innovation, excellence and vision and sets the benchmark for outstanding performance throughout the messaging and SMS marketplace.